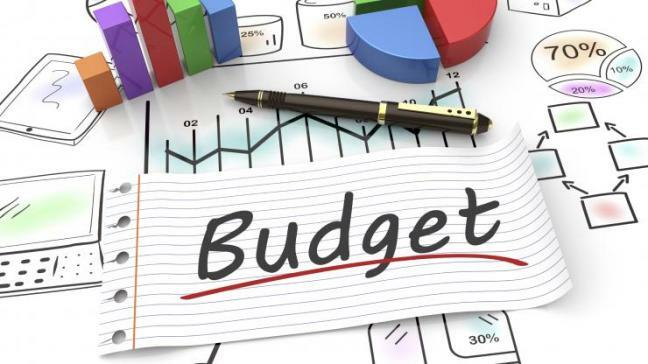 In any small business, one major budget concern is always operating costs. While operating costs include rent, salaries, utilities, etc., today, a significant portion can come from using technological based systems. There is so much to consider when starting a small business, it is important to consider what the best solutions are for your company. In a world filled with massive quantities of data, your company is going to only contribute more. That’s why it is best to utilize cloud based technologies. Thousands of dollars can be saved by not using hardware based IT and servers in-house. Instead, these once costly services can be outsourced to cloud computing companies. File storage is important here. Not only does the cloud offer a secure place for files to be held, it also allows for collaboration between team members so it helps with productivity. Different projects and files can be accessed by all employees across a shared server. This is both an affordable option that provides adequate security. Cloud technologies can also be used in marketing campaigns and customer service before and after a sale. Even with the digital era upon us, there are some old technologies still in place. Using paper for important documents is one example. By replacing paper-based memos a business can digitalize almost anything. It doesn’t seem like much, but the costs of printing and managing paper systems can really add up. Using a smaller ecological footprint is also much better for the environment and by conserving energy, a company can spend more on what matters to them. But these cost-cutting measures are only the beginning for setting up a good foundation for technology in your business. As a small business, it is not easy to do all of this by yourself or even know what to do. Thankfully, there are companies who specialize in assisting developing, small companies in setting up their systems to save money. At CMIT Solutions, they can help with cloud computing, virtualization, email services, and network administration. Your company may not even know you need help with all of these things so it can be important to hire a firm to help you set things up. Social media is a great marketing tool. Essentially, it is a free website that reaches millions of impressionable minds out there. By hiring a social media manager, you can reach out to a large audience and manage it rather easily. So do not ignore your social medial and if you don’t have time to do it yourself, hire someone and make it their responsibility. If you have employees, they will need to be trained and communicated with. But do your employees need to be in an office or can they telecommute from anywhere? Offering a job to someone who does not have to come into the office every day can be a very attractive job offer. And as a company, you are not confined to hire only those in your limited area. You can seek out the best candidates, worldwide, and this can really help to save with costs. Another important aspect of your business will be your communications system. It used to be expensive and laborious to install a traditional system and it could only be used for voice calls and faxing. Today, everything has changed, including the growth and popularity of business VoIP. Using a voice over Internet protocol (VoIP) can be a tremendous asset and a much less expensive alternative. Overall, there are more and more ways, thanks to technology, to save money in your business. Switching to cloud based systems is certainly one that we highly recommend. Anna Matthews runs an e-commerce business which she started several years back. When time permits she enjoys paying back the online community that helped her by writing business articles.